Yoga isn’t always about stimulating; it is equally important to quieten and cool. • Wear clothing that allows you to move freely. • Bring a sweater/shawl and socks for the final relaxation. 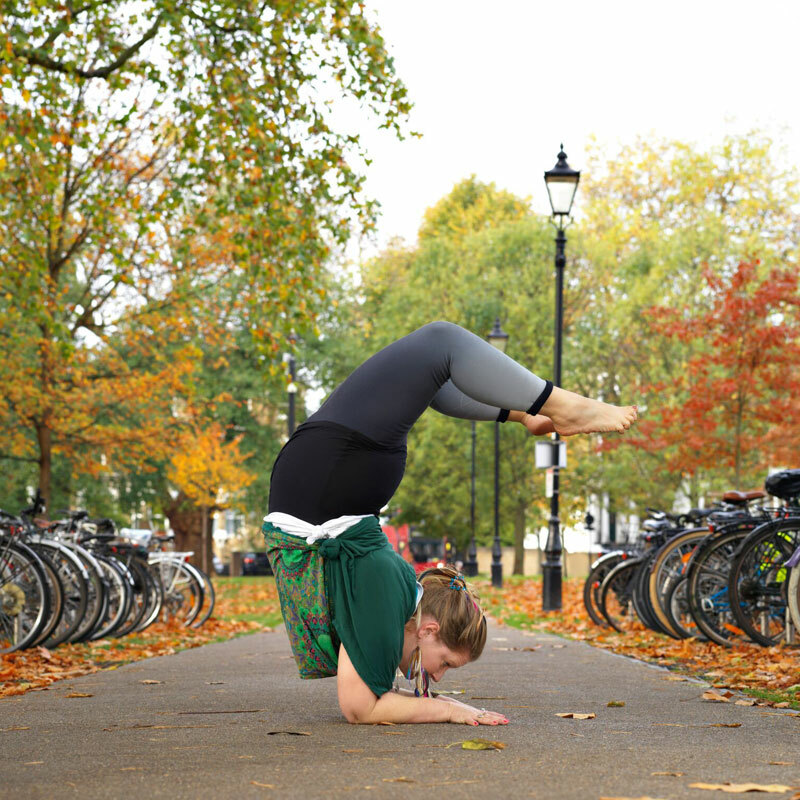 • It’s advisable not to eat 3 hours before a yoga class, this can prove difficult to fit in with busy lives so if you need to eat something make it a light snack and not within the hour before class. • It is best not to drink water during the class. Come well hydrated and it is best to leave drinking anything (ideally water) until about 15 minutes after class. • Tell me if you have any long-standing or fresh injuries which may affect you during the class. This will also help me to provide alternative postures/variations for any movements that prove uncomfortable/unsafe for you. Stay in touch and keep up to date, with my free newsletter! 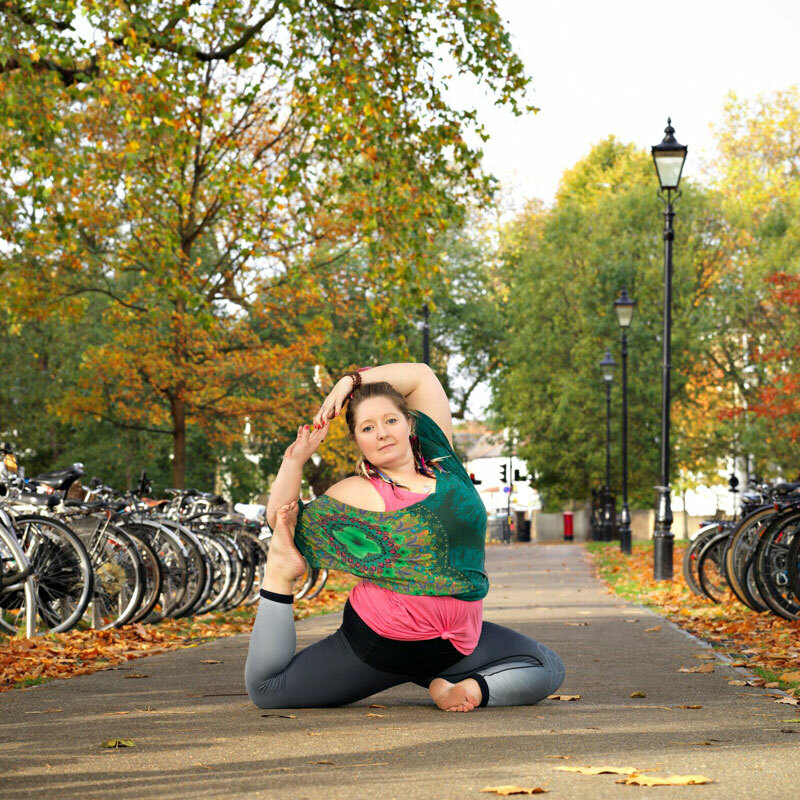 Join my mailing list to receive my latest news and updates - about me, my upcoming events, and the wider world of yoga. We chant, we move, we breathe, and we chill. 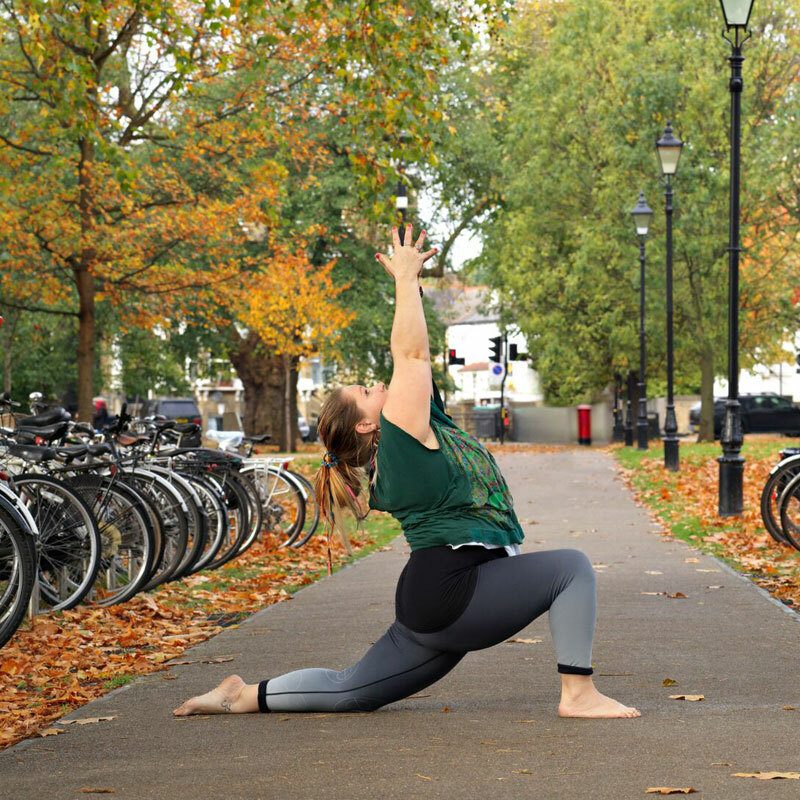 Immerse yourself for an afternoon of integral hatha – flow yoga practices to restore your energy, balance your mood, enhance your creativity and boost motivation. • the importance of breath – are you breathing properly? We will end the sessions with a 50 minute sound bath, a great way to end your weekend and leave you feeling rested, restored and ready for Monday! These workshops are perfect for anyone who is fairly new to the practice of yoga OR for those who want to expand their knowledge and experience of a basic asana practice (postures) and anyone who wants to experience the wonderfully restorative effects of yoga nidra (yoga sleep) and nada yoga (sacred sound). Wear comfortable clothing that you can move freely. Even in summer, it is advisable to bring a blanket or shawl, socks and sweater for the relaxation part of the class – when you go into a deep relaxation the body losses heat. Mats, blocks and straps are all provided at the venue. You can either sit in meditation or lie in sarvasana (corpse pose) to experience the sound bath. Have no expectations and let the sounds created by the tibetan bowls & sansula wash over you and transport you into a deep, relaxing and healing meditation. The sounds penetrate through the body and will touch you on a cellular level. Come with an open mind and an open heart. Each workshop is £30 when booked in advance or £35 on the day (bank transfer/cheque/cash). Spaces are limited to 16 participants, early booking is needed to reserve your mat. * per person, if booked and paid in advance as a single payment. If you make a booking and are no longer able to attend – you may transfer the funds to another workshop if notified 24 hours before the scheduled date/time.